The scooter revolution is happening on a worldwide scale and the volume of information about scooters and scooter choices can be overwhelming. Rather than only offer you our point of view, we have searched and sourced useful, unbiased information about scooters to help you make the right decision "for you". The scooter manufacturers are flooding the market with an endless array of scooter models, brand names, colours, engine types and accessories, it is becoming increasingly difficult to select the the right scooter for you. 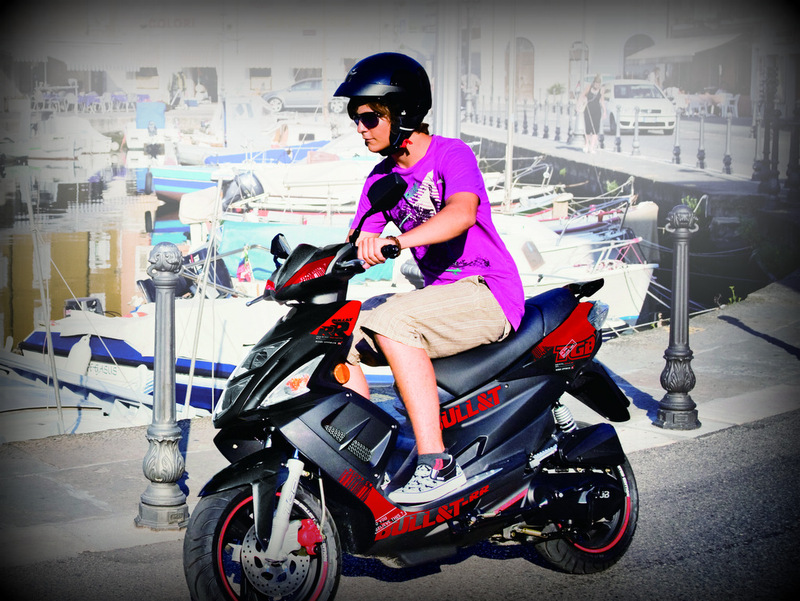 At Best Bikes, we made a conscious decision to only offer high quality scooters, even if they require a slightly higher investment than a cheap low quality scooter ... because we believe in providing a long term solution to our customers, backed with excellent after sales support and servicing. This article explains some of the major differences between Taiwanese, Italian, Japanese and Chinese scooters. There is no "one right scooter" for everybody. You might be buying your first scooter, looking for something that is good quality, reliable, easy to ride, does not require a special motorcycle license ... a scooter that feels comfortable and safe when you are riding ... or you could be a seasoned motorcycle rider, perhaps coming back to the joy of two wheels after some time away ... and you are looking for a more powerful scooter, perhaps with retro/classic styling. When you make the decision to start looking for a scooter, please come in and talk to our Dunedin team ... they truly are a friendly and helpful bunch of people. Ask your questions and get some good answers ... we recognise that we cannot offer every brand of scooter ... but we can offer down to earth, common sense advice and point you in the right direction so you can go and purchase the "right scooter for you". Here is an interesting article about the popularity of scooters in the USA, with some good tips on locking your scooter ... and even though you would not expect this level of crime in Dunedin, it always pays to lock your car and your scooter. There is an endless debate about whether 2 stroke or 4 stroke is best. What you need to decide is "what is best for you?" ... taking into account your environment, your business needs, your previous experience, your leisure requirements and your budget. Mike Ward, CEO of Best Bikes ... made a deliberate decision to offer 50cc 2 stroke high quality scooters to the people of Dunedin. The reason is quite simple ... 50cc 2 stroke scooters have more power than 50cc 4 stroke scooters ... this fact is generally accepted by everyone in the scooter industry ... and Dunedin has more hills (including the steepest street in the world) than many other cities in New Zealand. 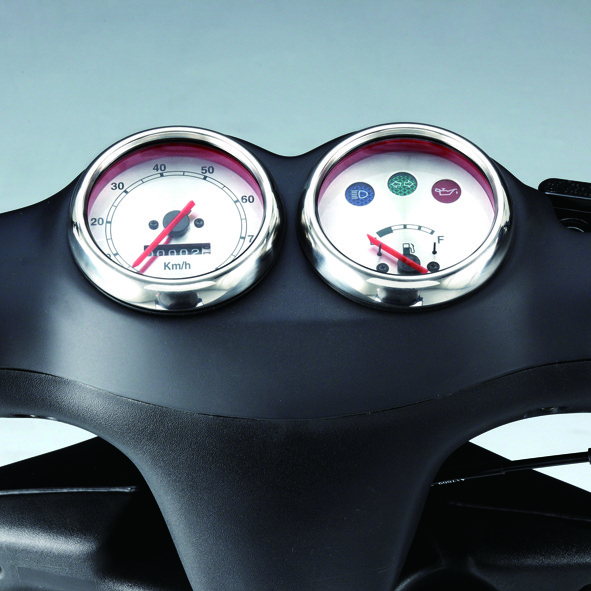 This article highlights the key differences between a 2 stroke and 4 stroke scooter.